The band name, Imagic. is the combination of image and magic, meaning the magic of creation and imagination. The band is formed by u. (Vocal) / shunsuke (Guitar) / manao (Bass) / shingo (Drum) / GALA (Manipulate). Their music comes out of the vocalist’s will to communicate, express, and share emotions. 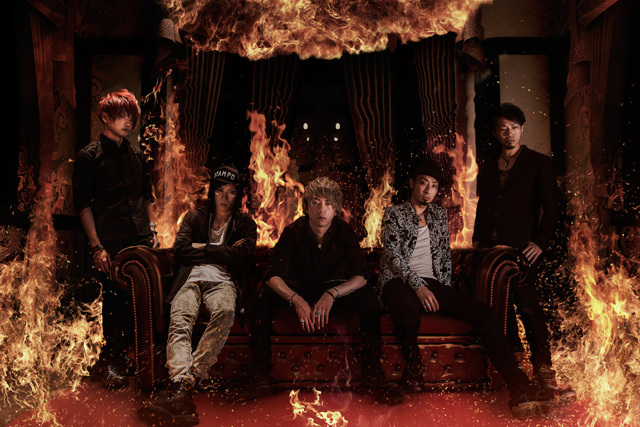 The fate brought the five members together to create the unique magic in various forms of music from the aggressive hard rock style to tenderly emotional ballads.